It's January already, month of short days, long nights, and (impossible) resolutions to be thinner, smarter, better. To counter the self-sabotage, I've ditched all resolutions but one: feed myself! Not with food — I'm really good at that already — but with creativity: books, tools, time & experiences. 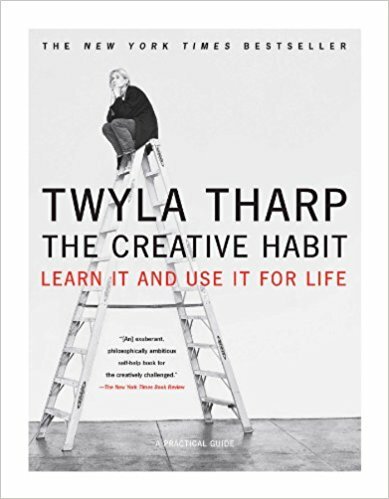 I need a creative prescription, and reviewers says this book is it! "Prescriptive and motivational," they say, and akin to The Artist's Way and Bird by Bird (two books I highly recommend). 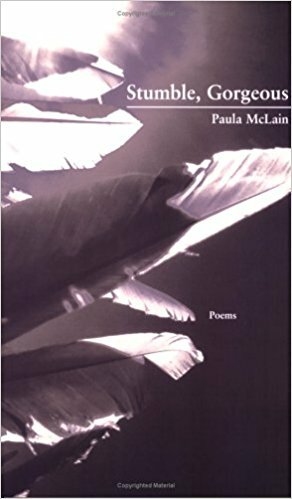 Before she wrote The Paris Wife, the evocative interpretive fiction-biography (yes, I just made up that genre) of Ernest Hemingway and wife Hadley Richardson, Paula McLain wrote poetry. Her novel was so rich and poetic, I'm sure her poetry will equally enthrall. 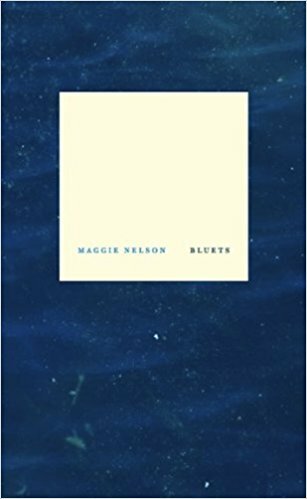 When it was published in 2009, poets and bloggers were agog over this crossover of poetry and prose. It's lingered in my "Wish List" cart for years. It's time I finally get in on the gush. The holidays are over, the presents purchased, wrapped, unwrapped, and enjoyed. Now, it's time to tend to ourselves. What are you doing to feed your art, your mind, your self?